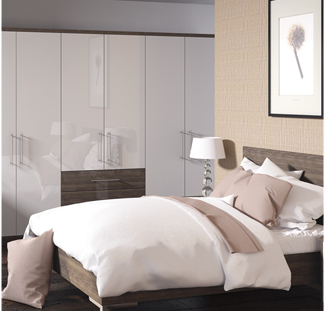 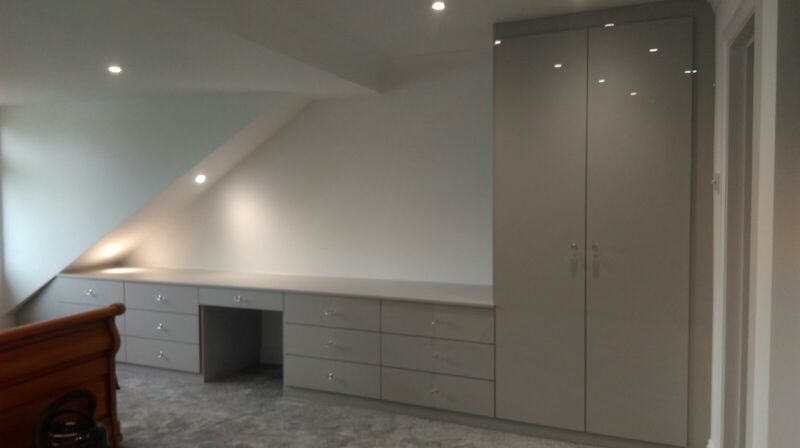 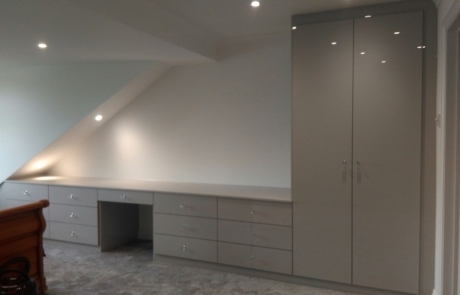 As the official UK stockists of fitted bedrooms from top names such as Paschen and Thielemeyer and a recommended Daval bedroom fitter, we are renowned for fitting some of the most stunning fitted bedrooms around. 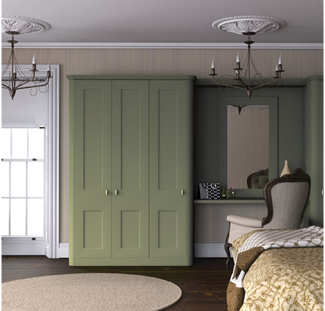 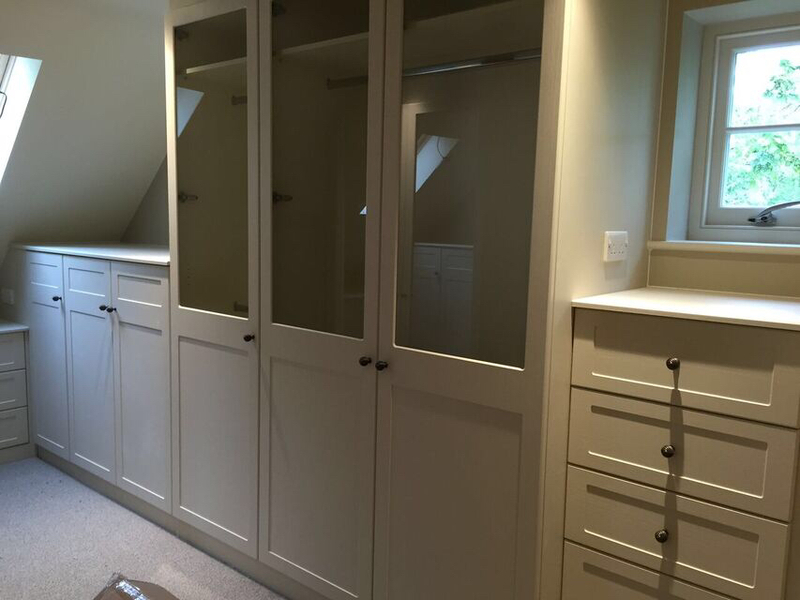 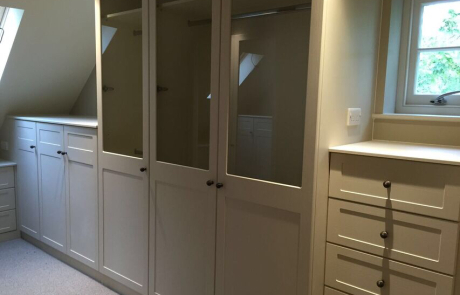 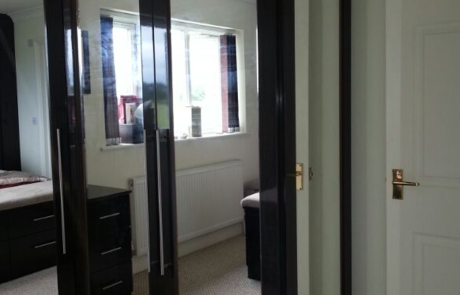 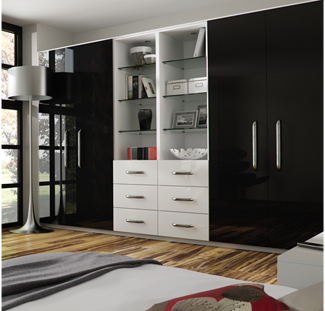 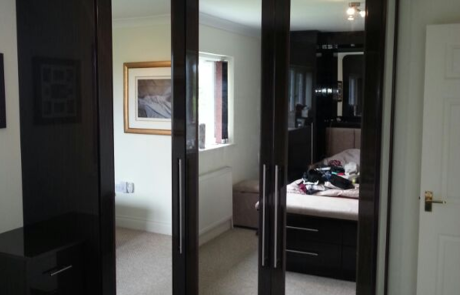 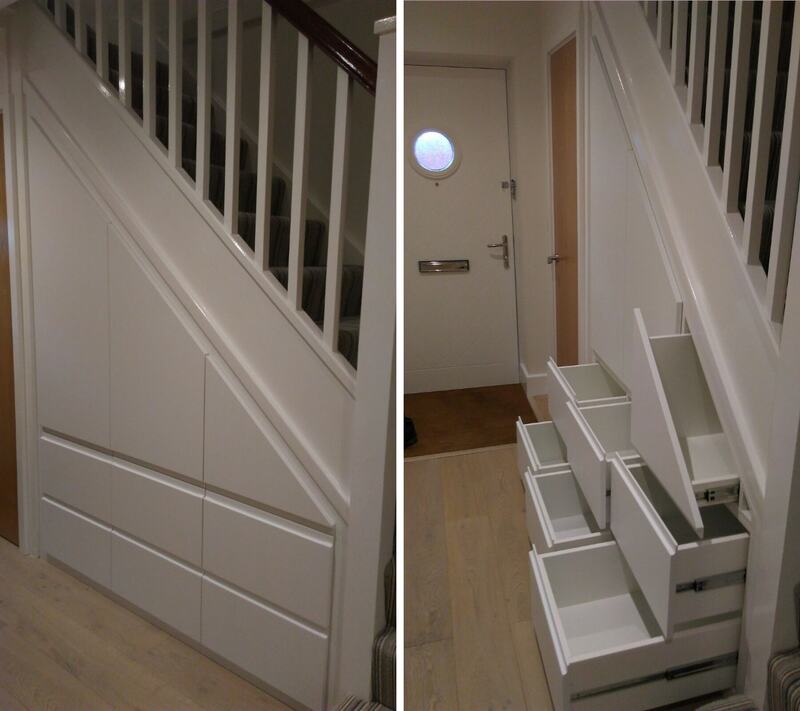 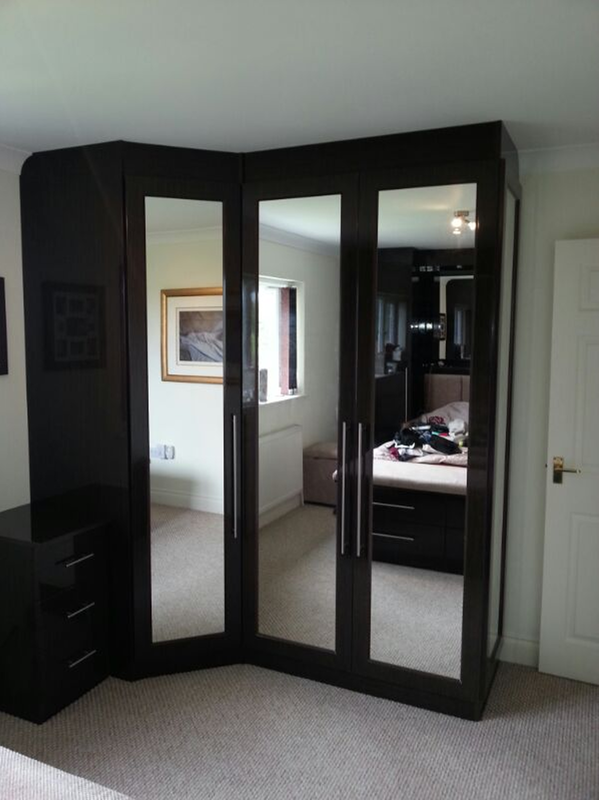 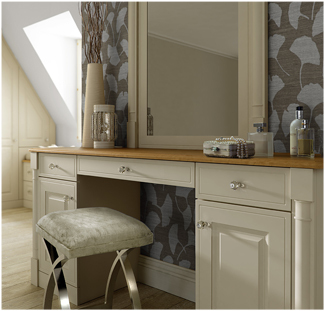 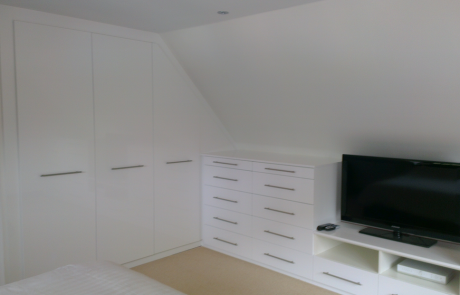 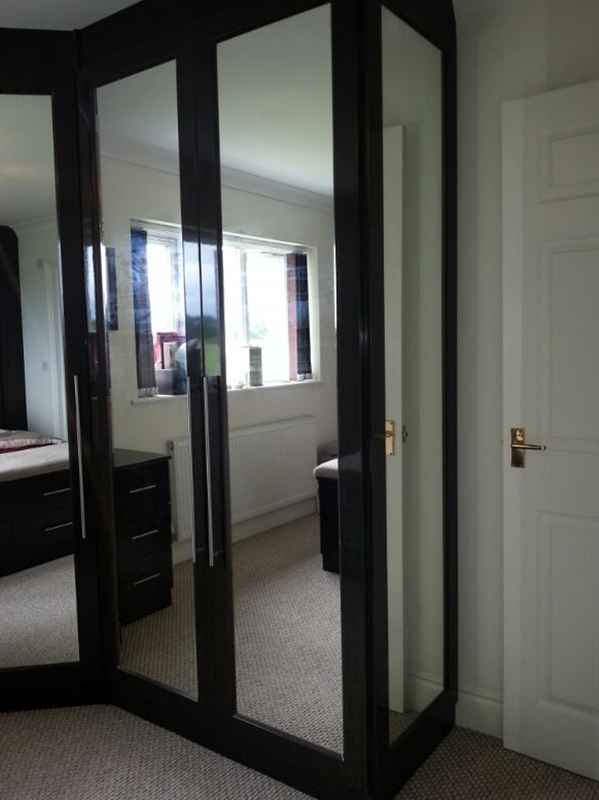 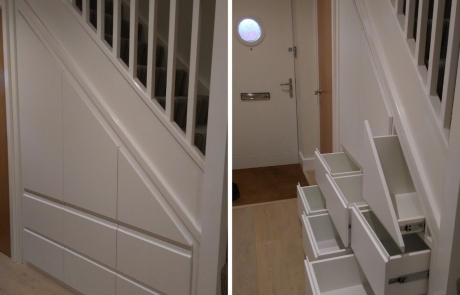 We pride ourselves on our ability to design the fitted bedroom you want, to meet your exact requirements. 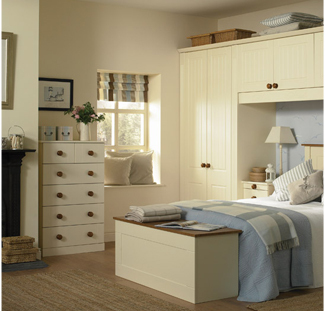 Take a look at our range of stunning fitted bedrooms in Kent. 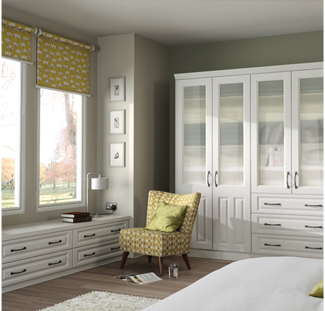 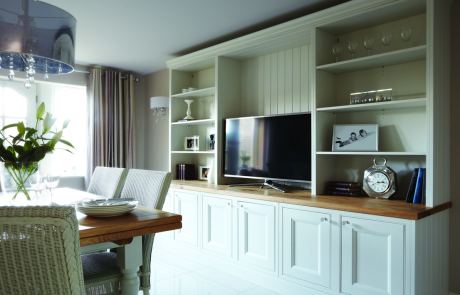 We have hundreds of options available, ensuring you can enjoy the fitted bedroom look that you have always dreamed of. 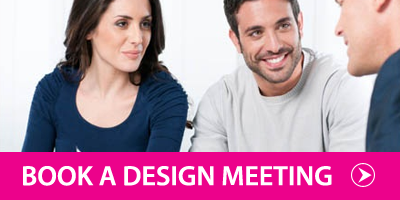 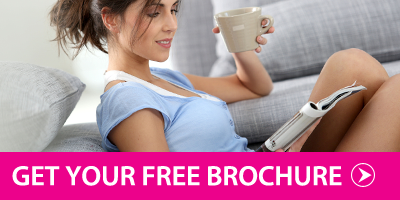 Contact us to book a no-obligation design meeting, discuss a price or request a free brochure. 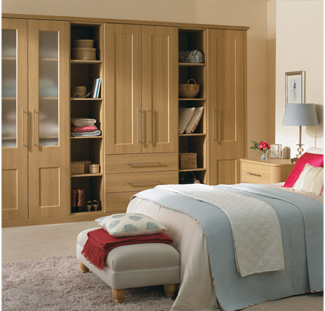 We have a staggering choice of styles and finishes open to you, so you can ensure you get the fitted bedroom you want. 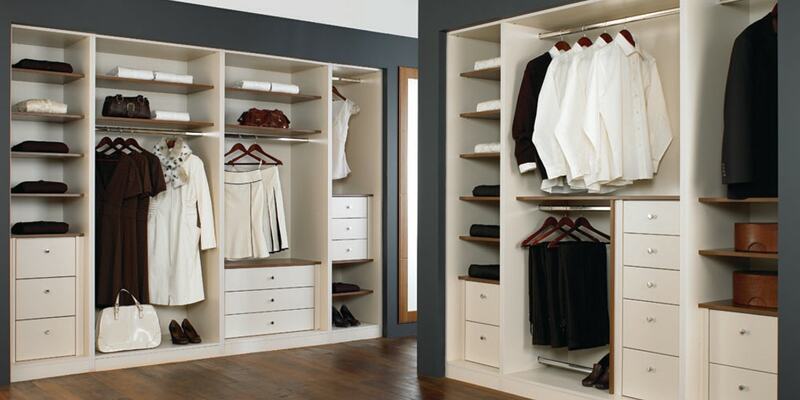 No compromises! 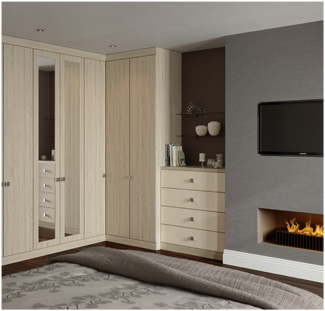 Our talented design team have chalked up all the experience needed to create the most contemporary fitted bedroom designs around. 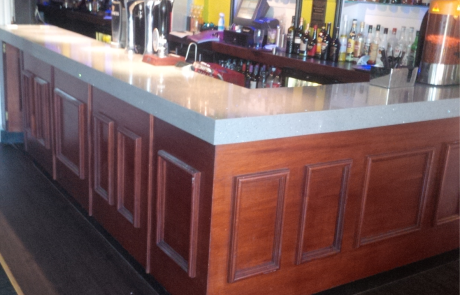 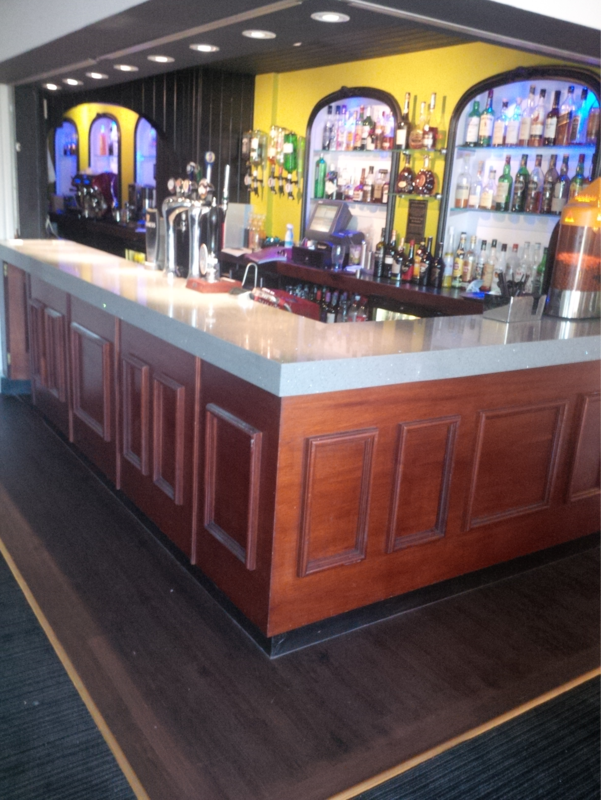 The service we offer is great value. 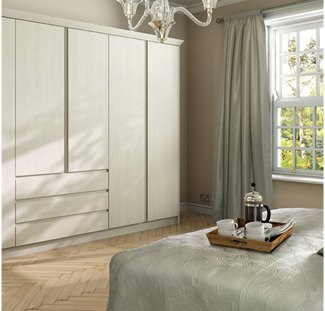 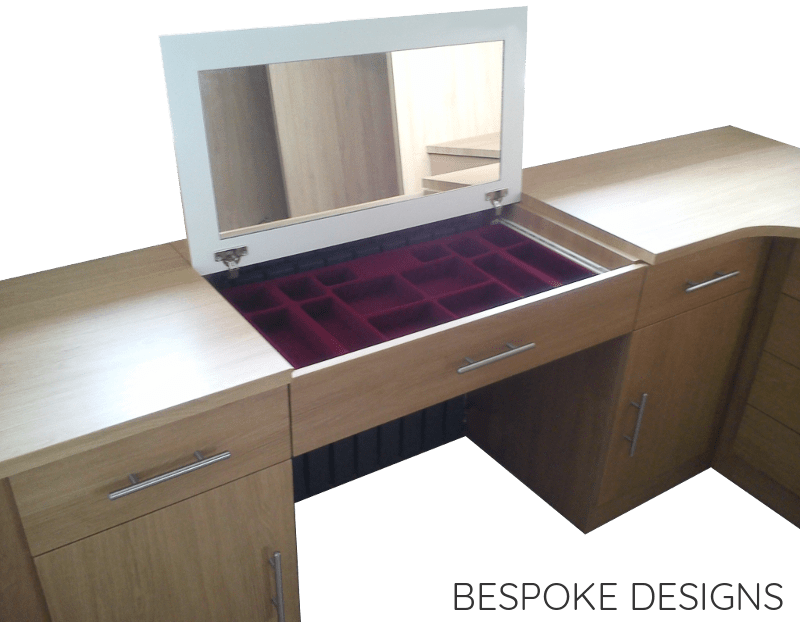 From the initial free no-obligation design consultation to the delivery of your bedroom, you will receive a first class and courteous service that we think is second to none. 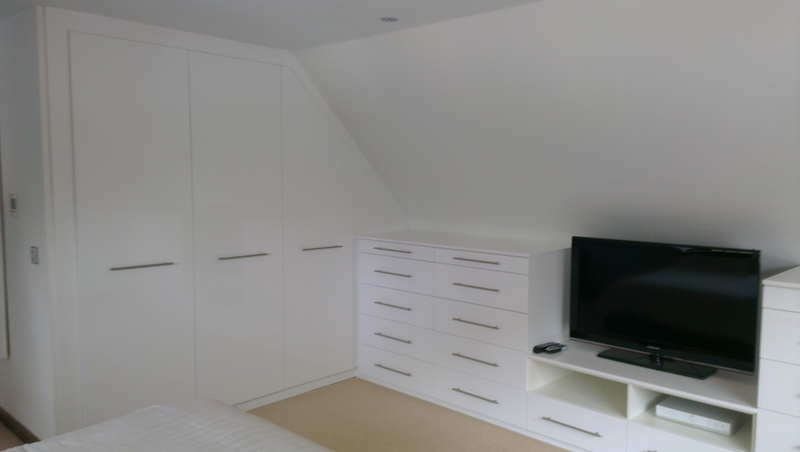 We offer a free design consultation for all those interested in introducing one of our stylish fitted bedrooms to their home in Kent.